Psychosynthesis Coach training works with the principles of psychosynthesis, a transpersonal psychology. In psychosynthesis coaching, the coach and client are a team devoted to supporting the client’s movement towards purpose, meaning and values, in large or small ways, in personal and transpersonal arenas, in daily life issues, for executive or business needs, in groups or individually, and in person or by teleconference or digital platforms. This program is designed to meet the needs of people newly entering the field of coaching and those who want to become certified in Psychosynthesis Life Coaching (Certified Psychosynthesis Life Coach -PLC). People with appropriate credentials will also be eligible for national certification as a Board Certified Coach (BCC) through CCE-global, the credentialing arm of the National Board of Certified Counselors. For more information, connect with us today! 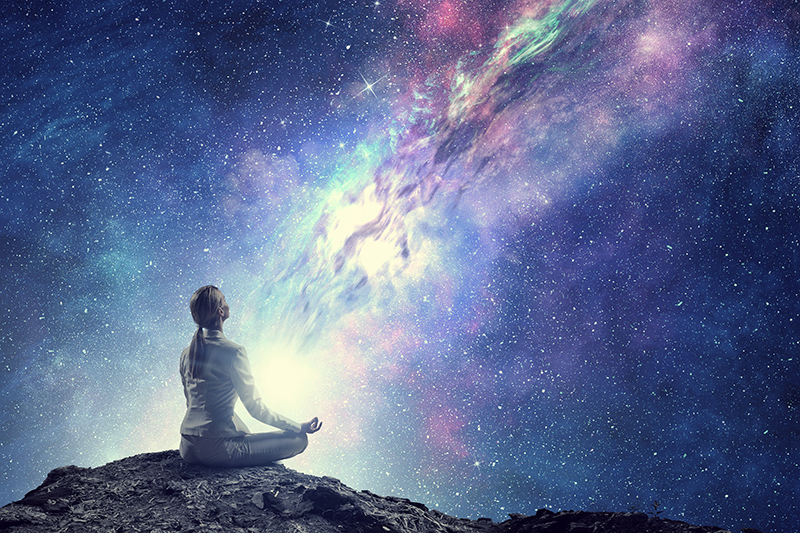 In this life-transforming course, you will experience theory and embodied practice, develop effective, comprehensive coaching skills and tune in to deep personal intuition, transformation and empowerment. Understand your own Call of Self-- not just purpose-driven, but soulfully, driven by divine purpose. From this embodied space, you will learn how to hold space for others as a psychospiritual guide, a board certified Psychosynthesis Life Coach! Coaching and business skills to give you confidence to support others on their journey and create a thriving way of being in service to the world! Participants are encouraged to look into the BCC credentialing process and their specific requirements, if national certification is a desired goal (http://www.cce-global.org/BCC).